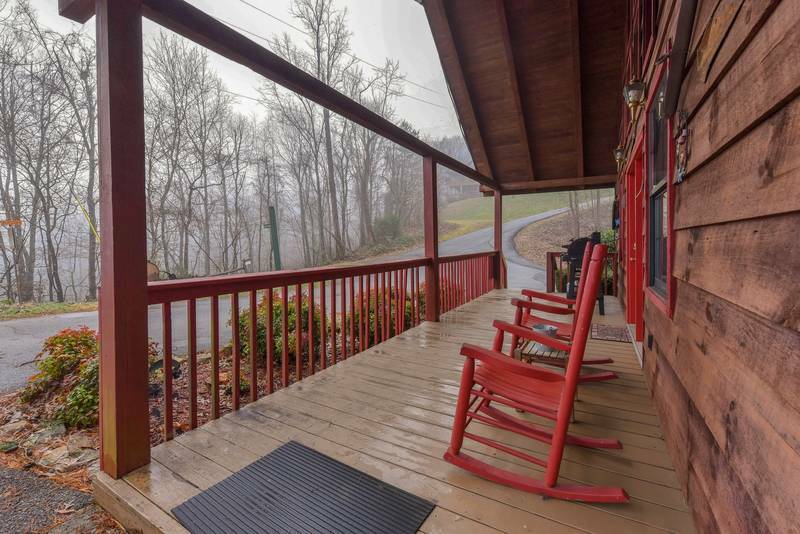 Come enjoy Sweet Mountain Aire- Unit 162, just 5 miles from downtown Pigeon Forge. 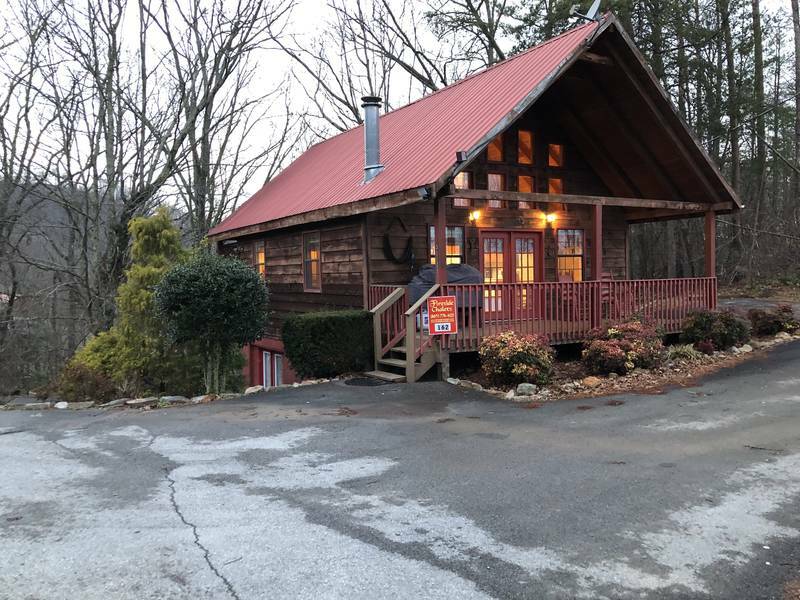 Located in the Wears Valley Area. 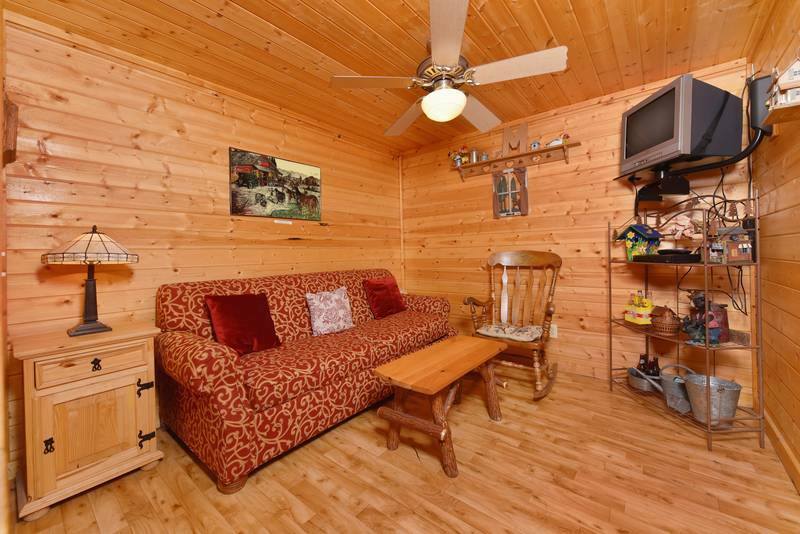 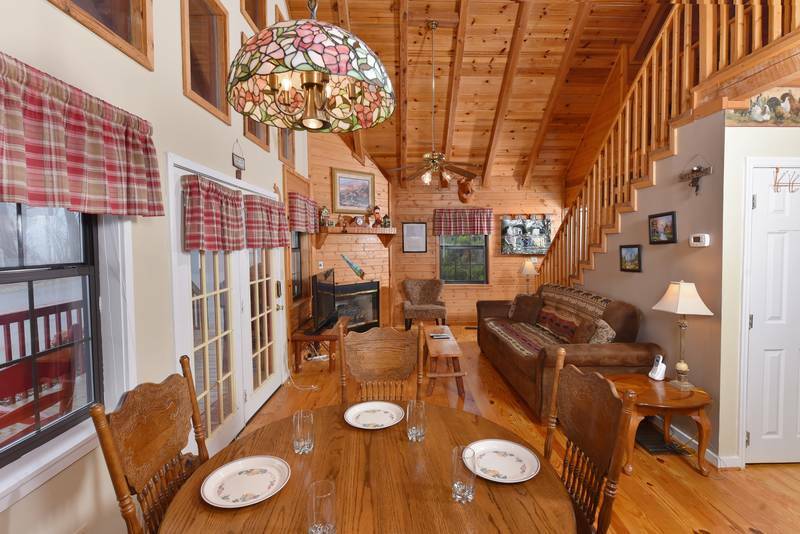 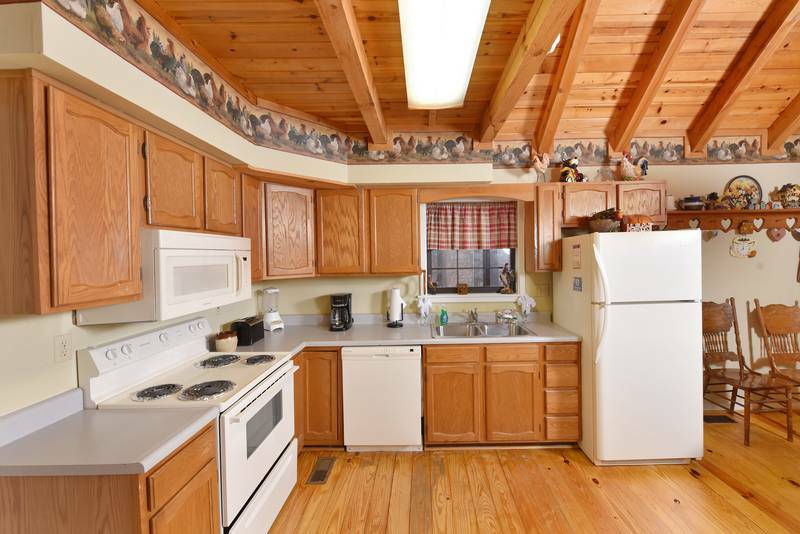 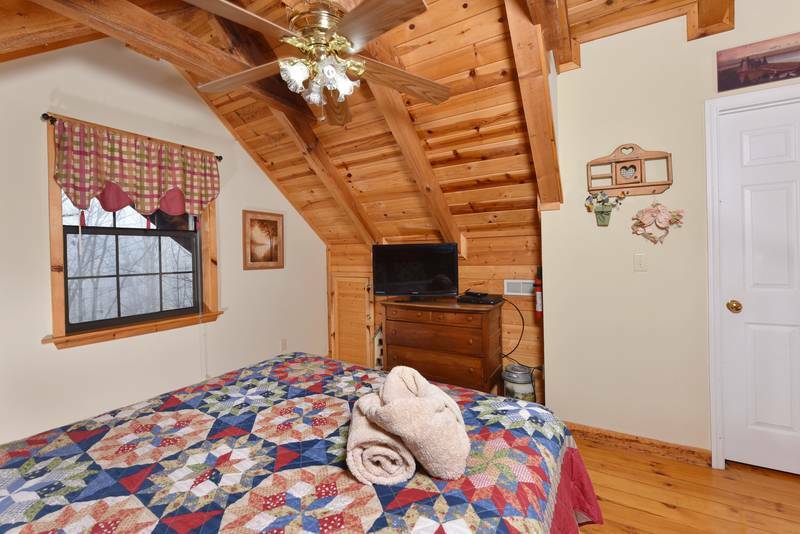 This cabin is a Two Bedroom Two Bath charming cabin that is nestled in the woods. 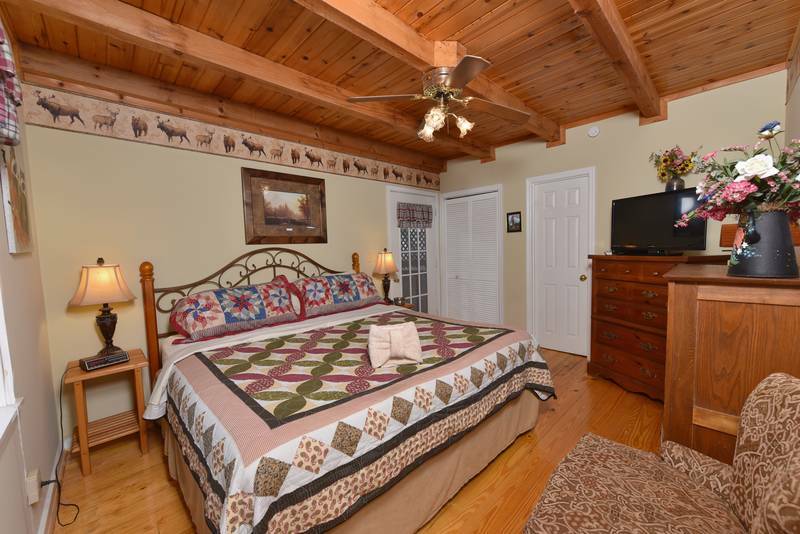 On the main level there is a fully equipped kitchen, living room, master bedroom with king size bed and bath. 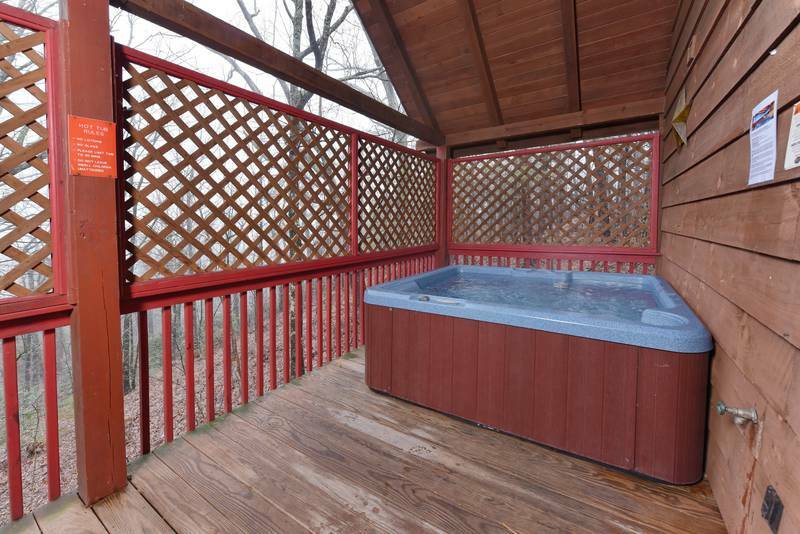 There is also a large deck area offering a hot tub with privacy screen around the porch area. 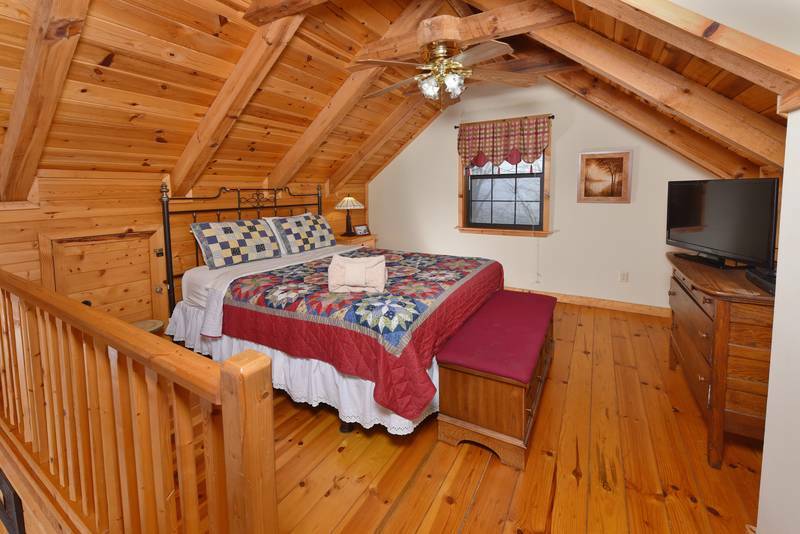 The upstairs area offers queen size bed and bath. 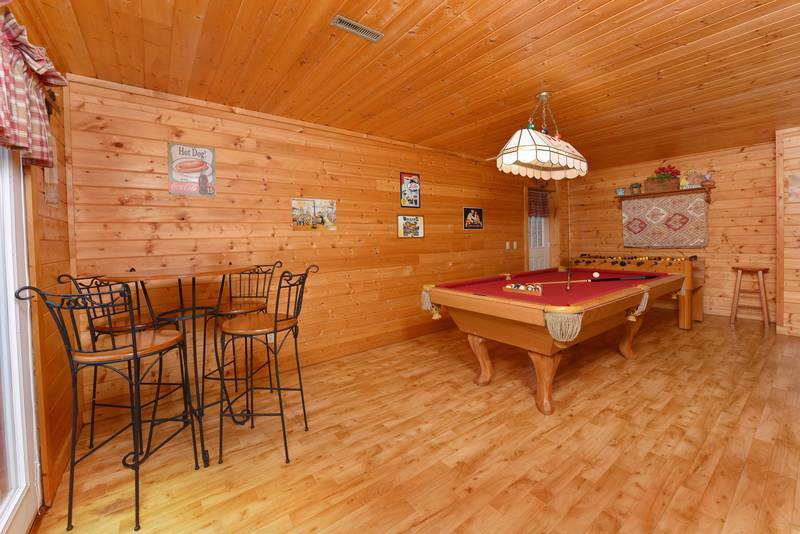 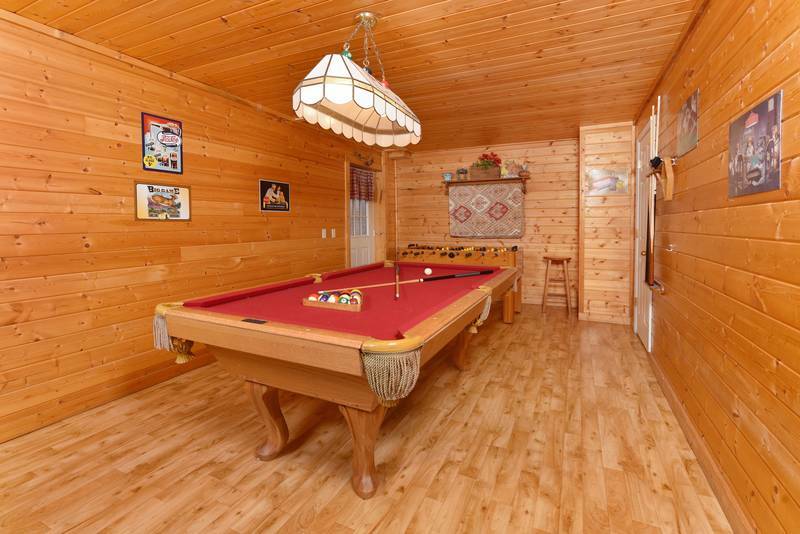 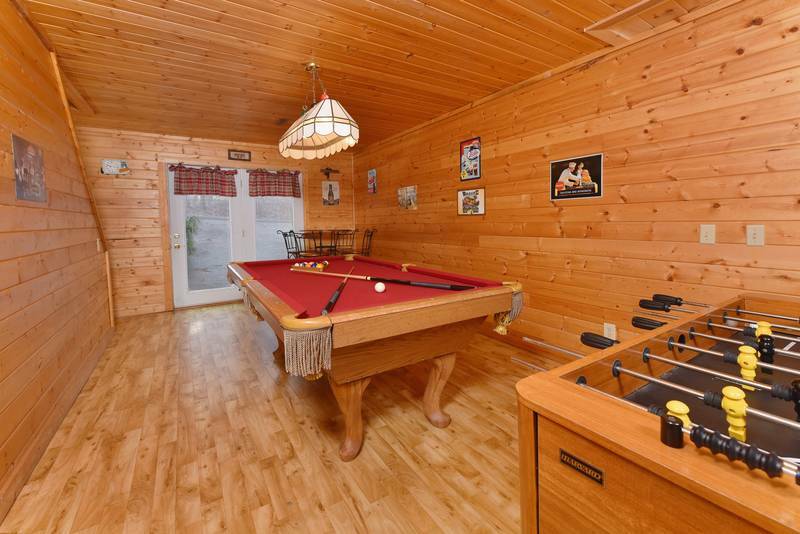 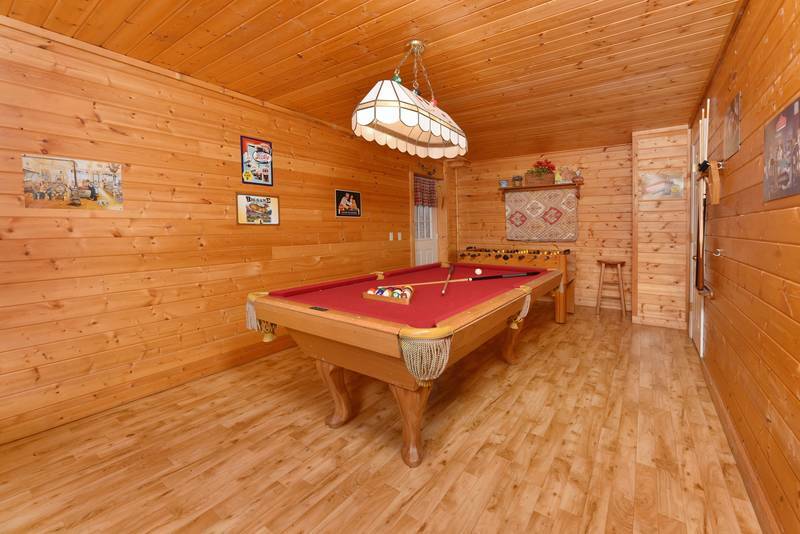 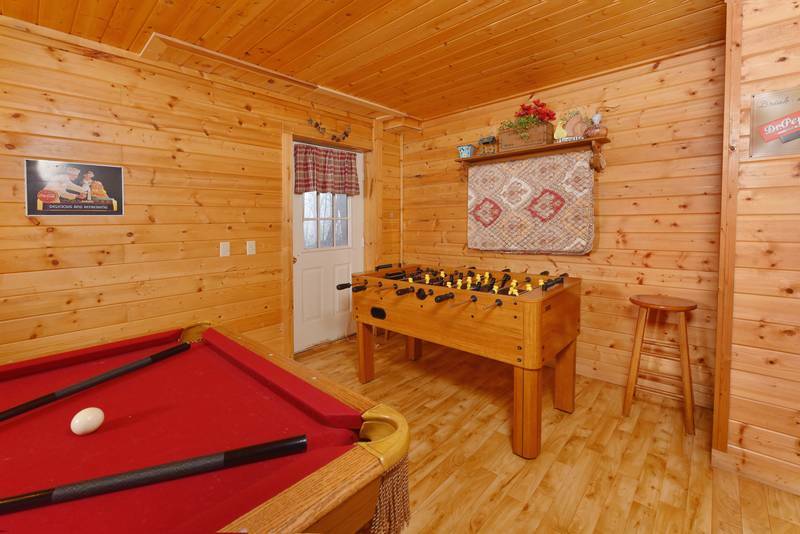 The lower level of Sweet Mountain Air has a game room with pool table, foosball table, and seating area. 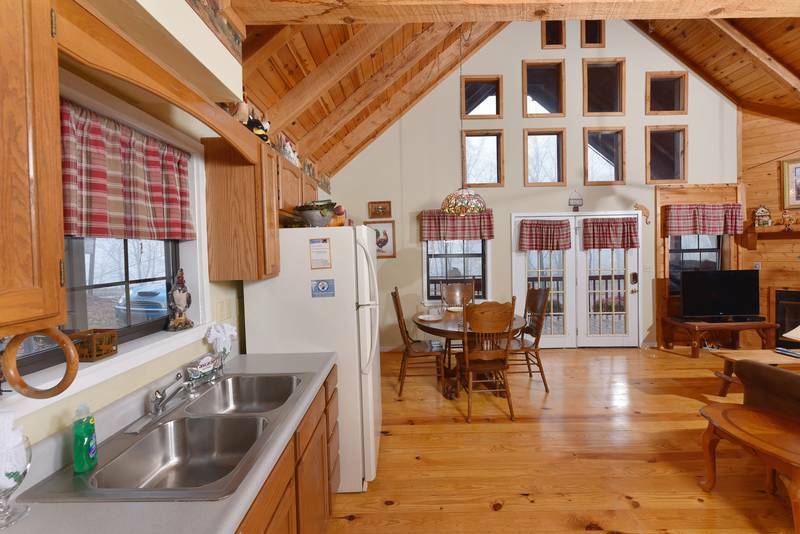 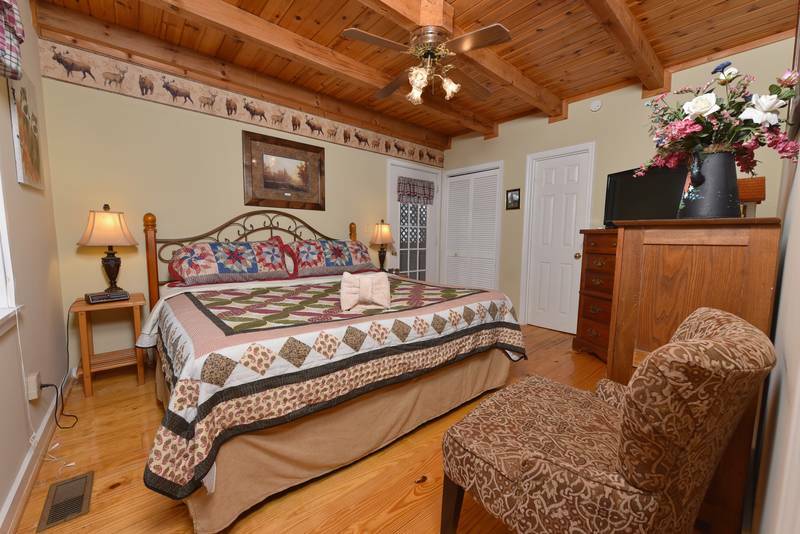 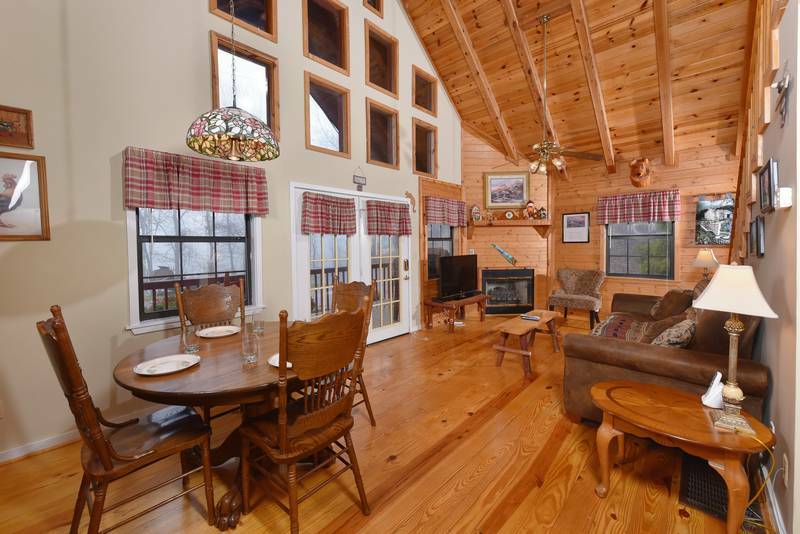 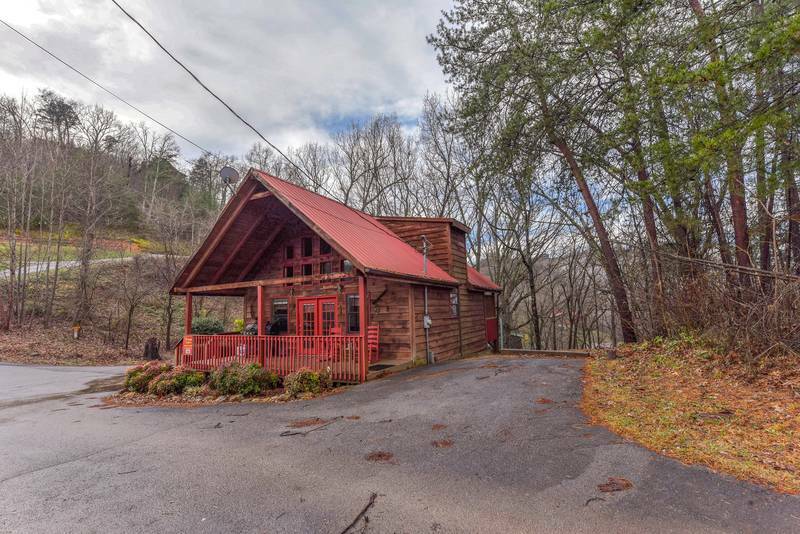 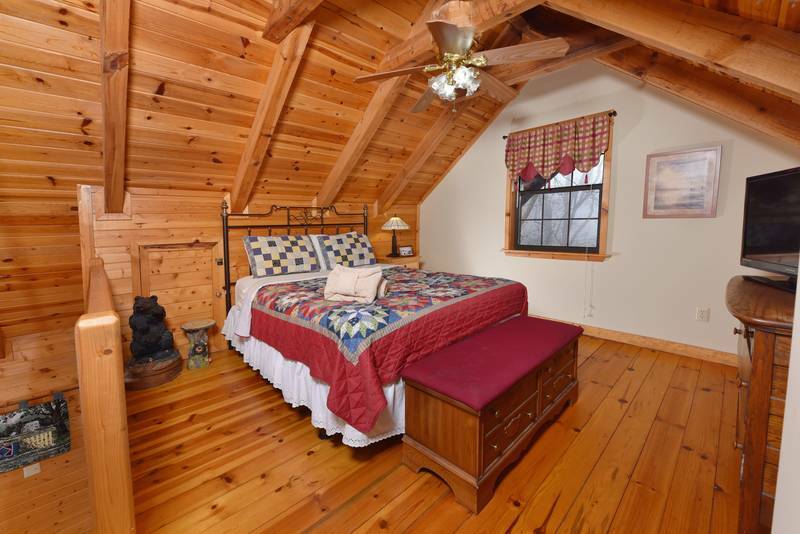 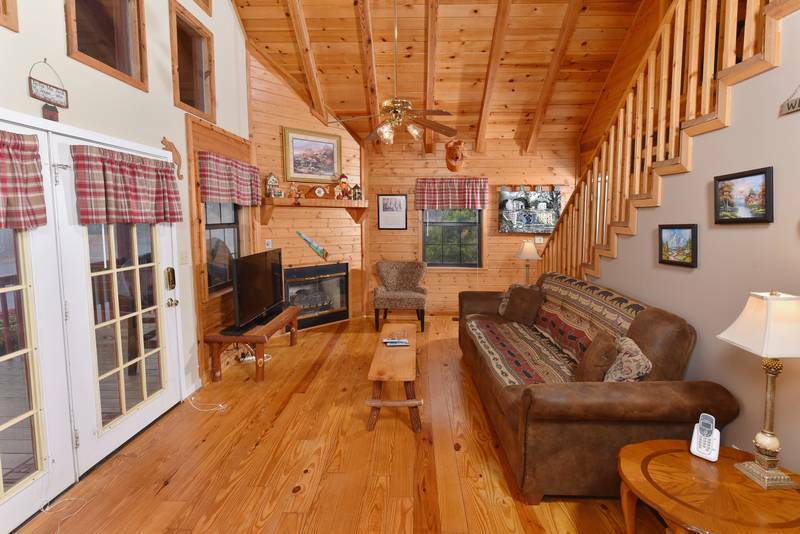 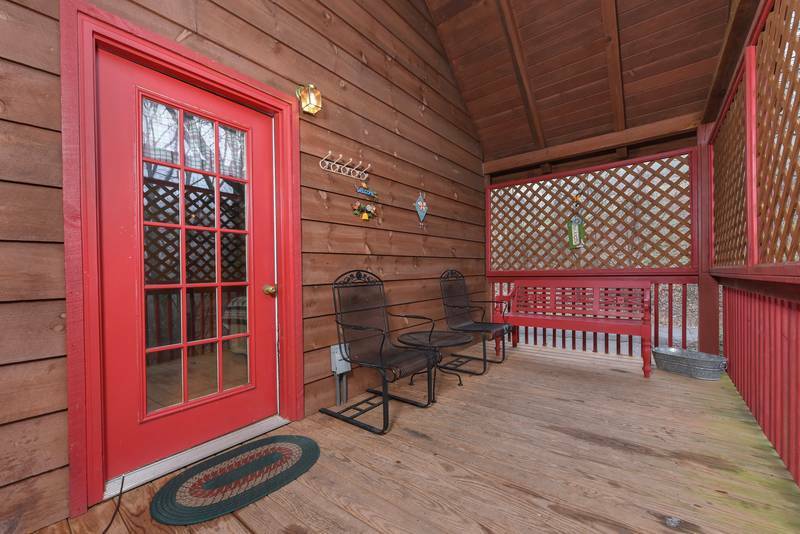 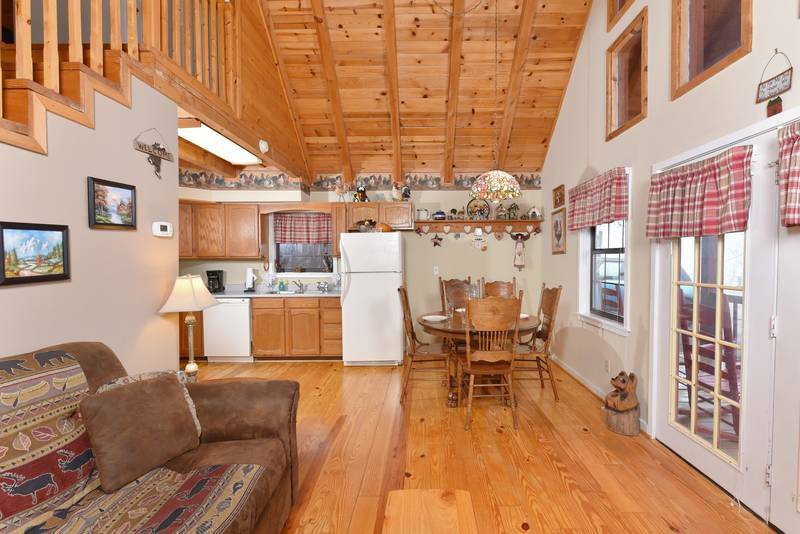 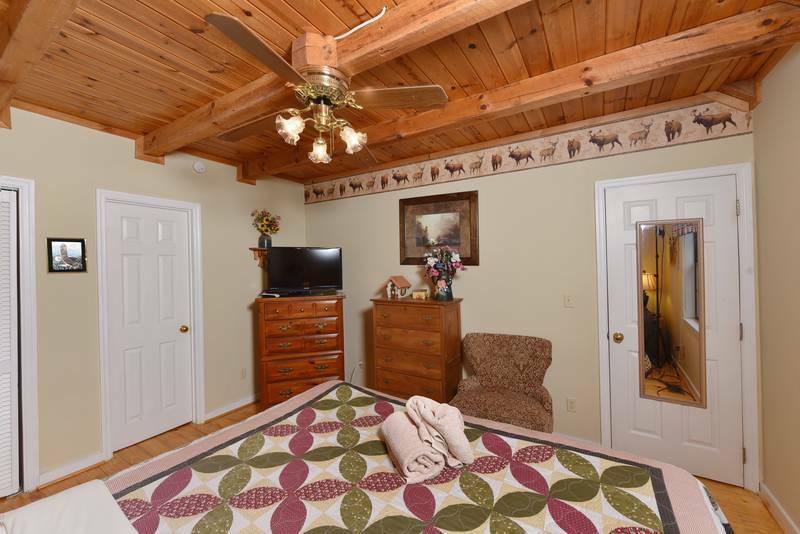 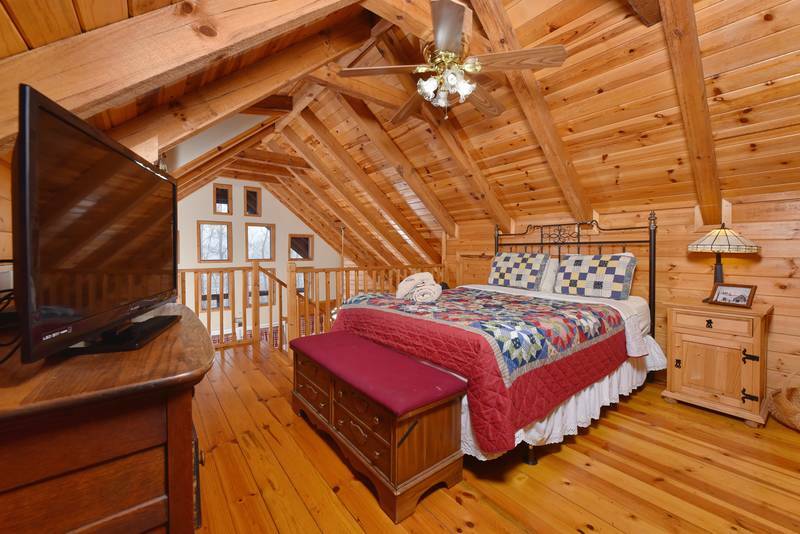 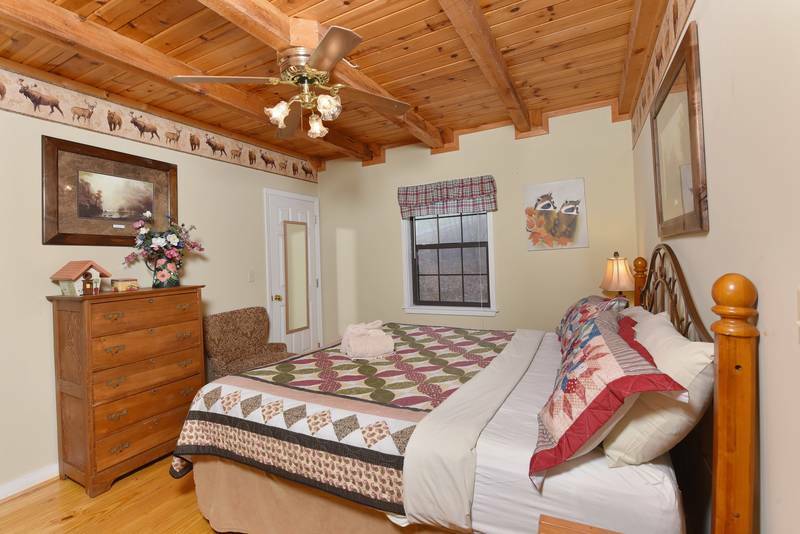 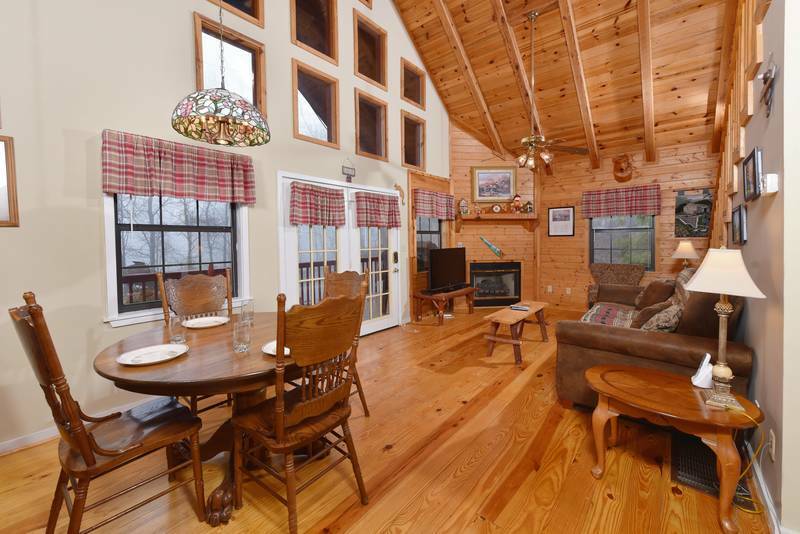 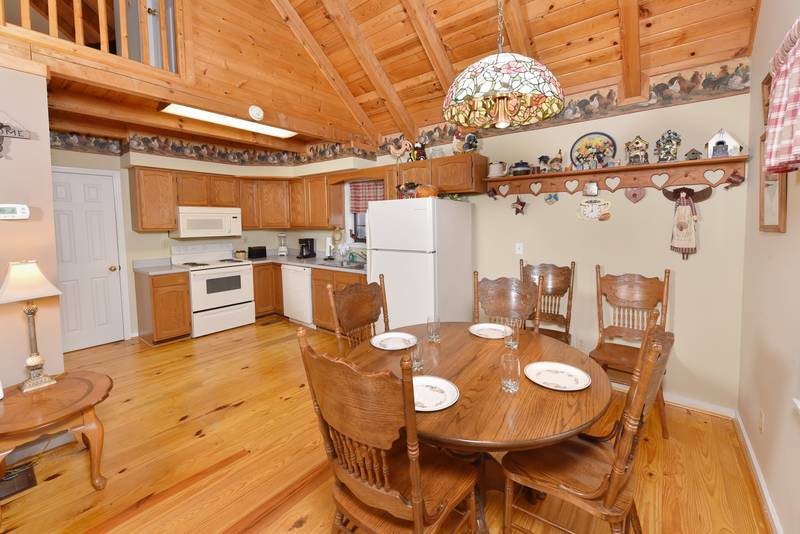 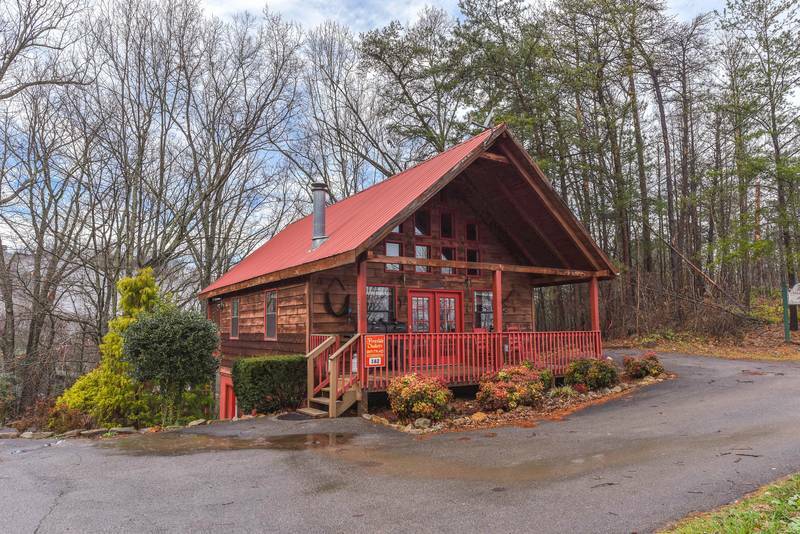 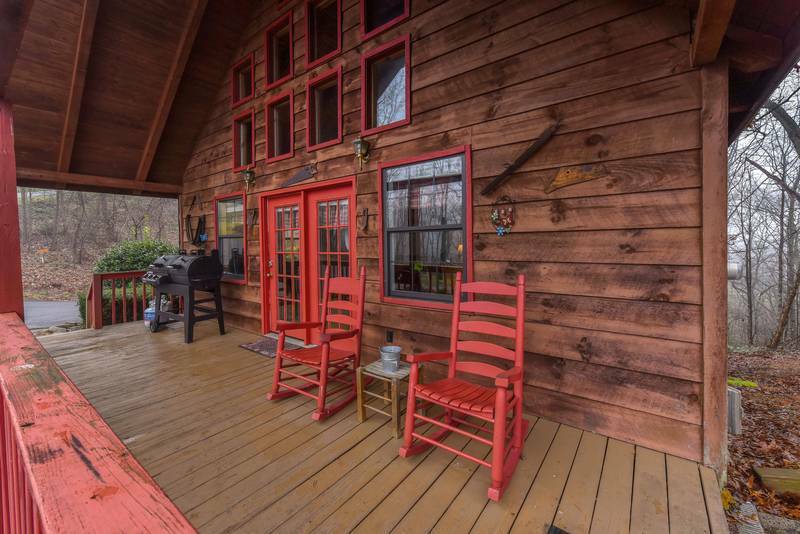 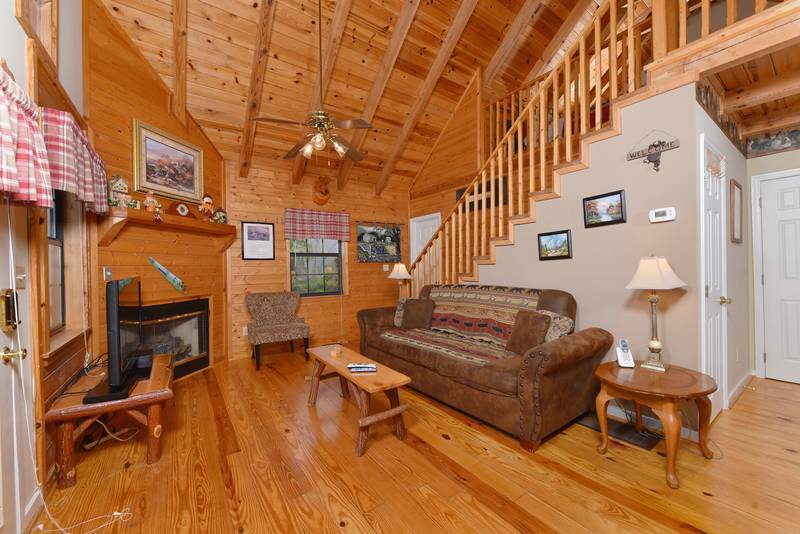 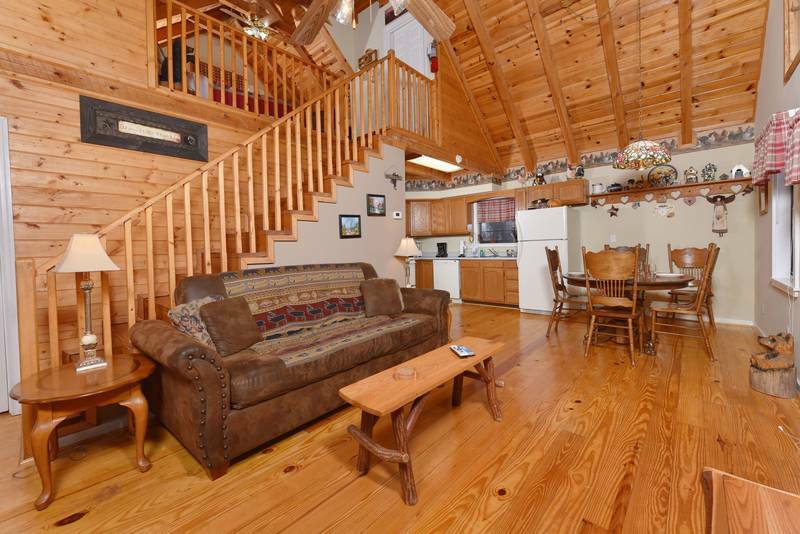 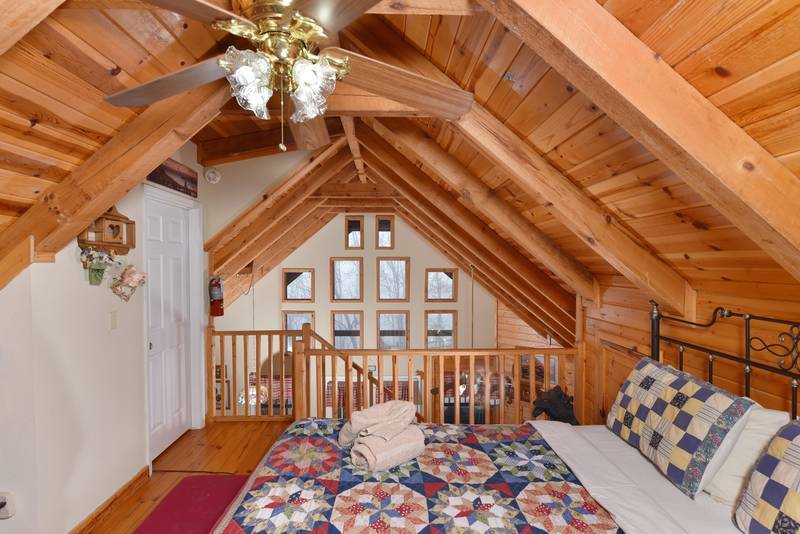 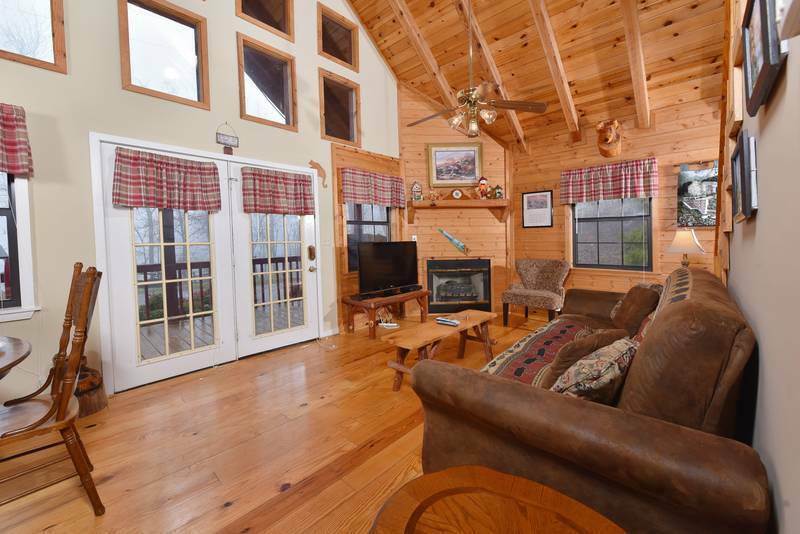 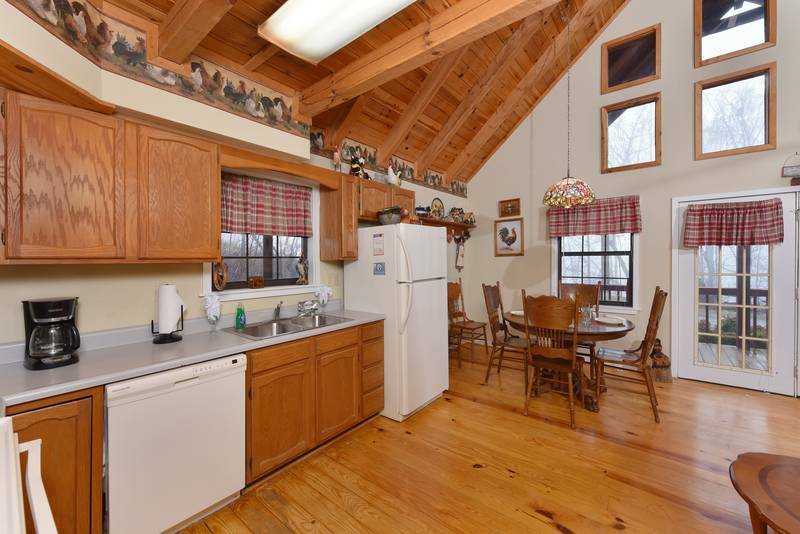 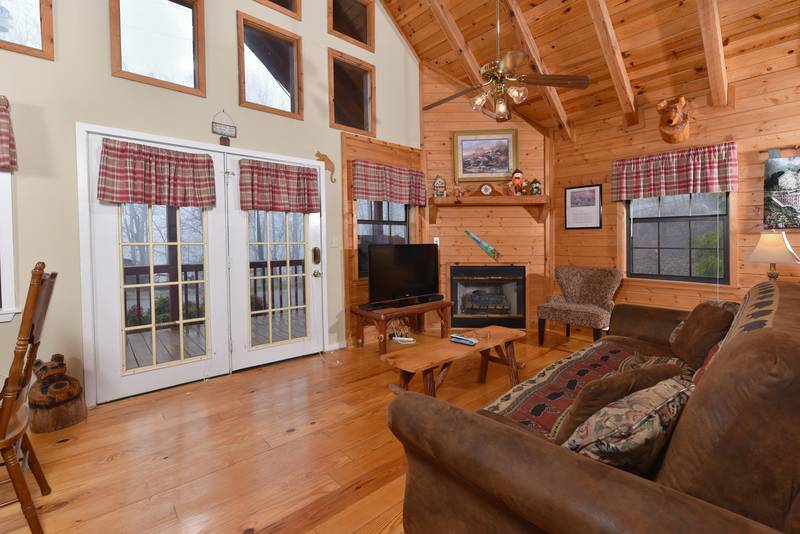 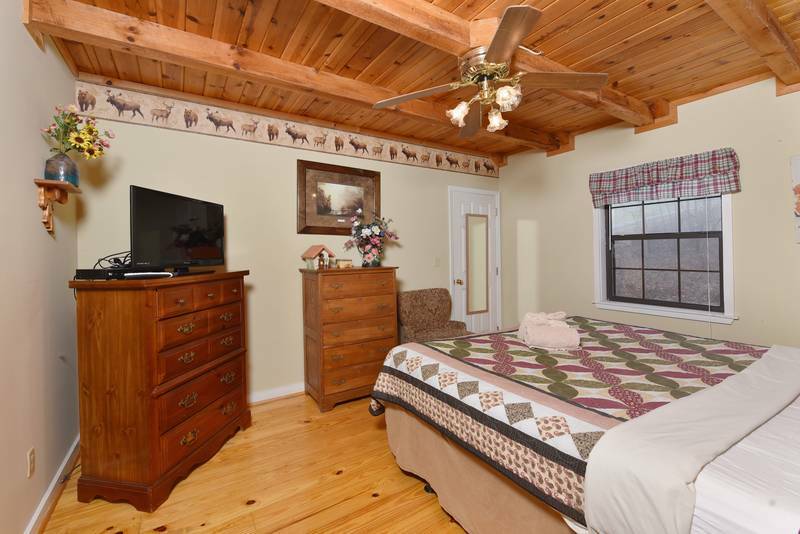 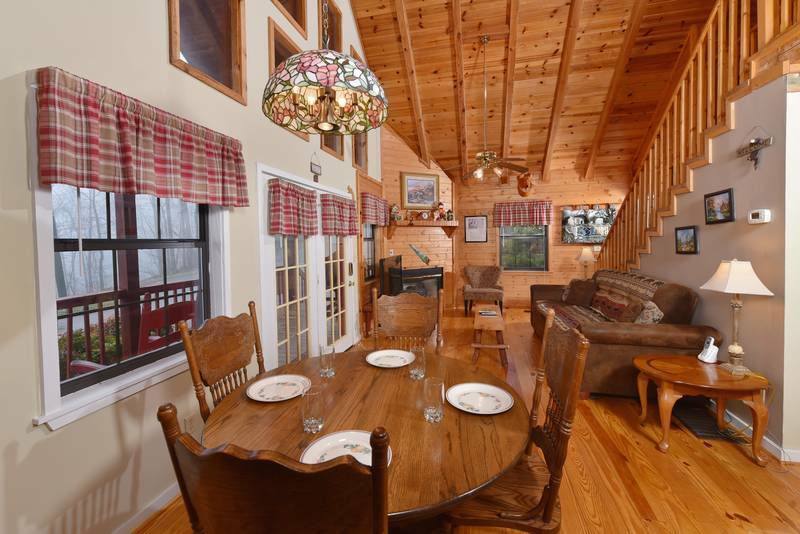 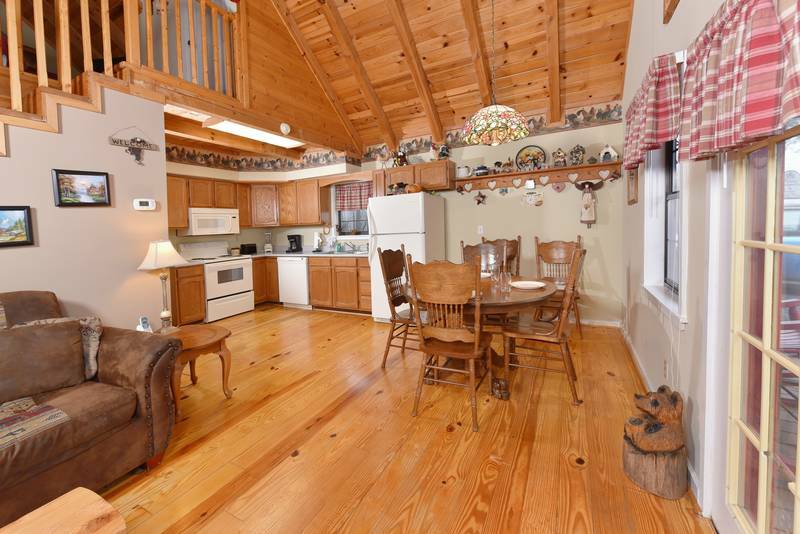 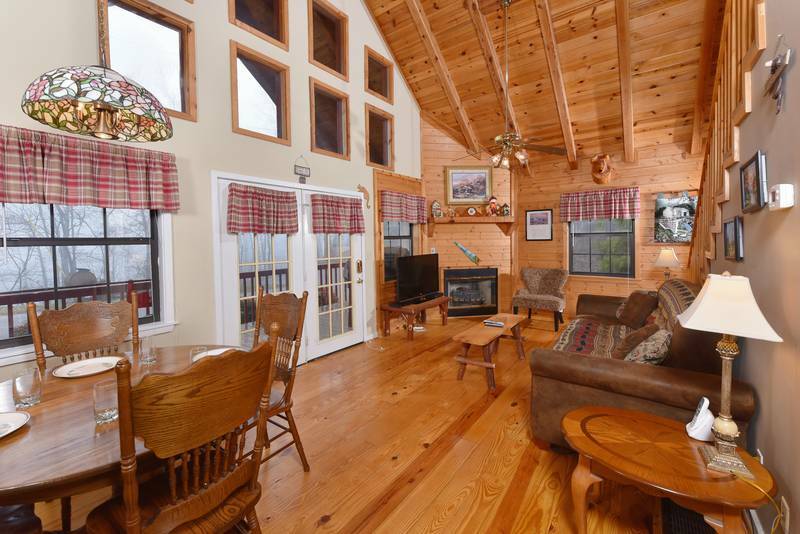 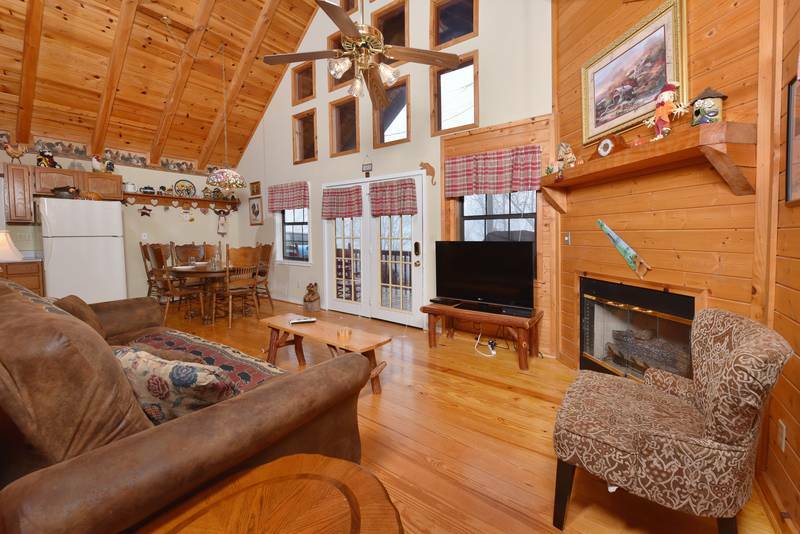 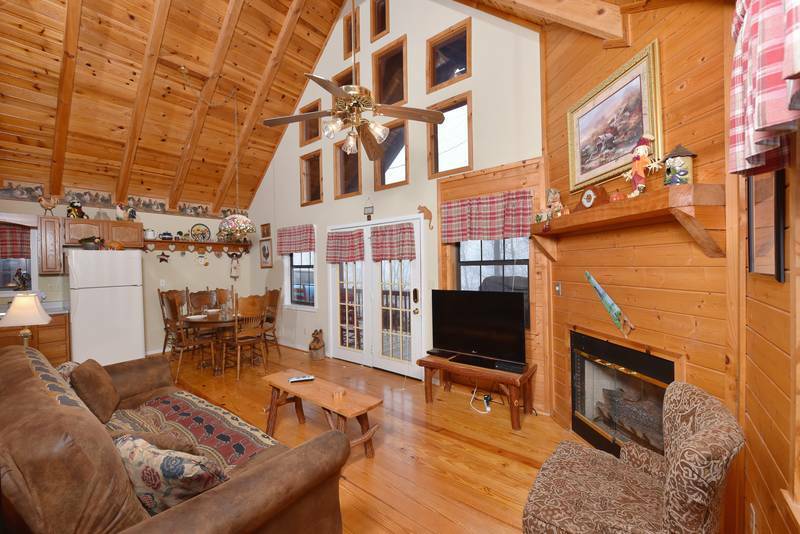 This is a great cabin to get away from it all, while still being convenient to all the attractions of Pigeon Forge. 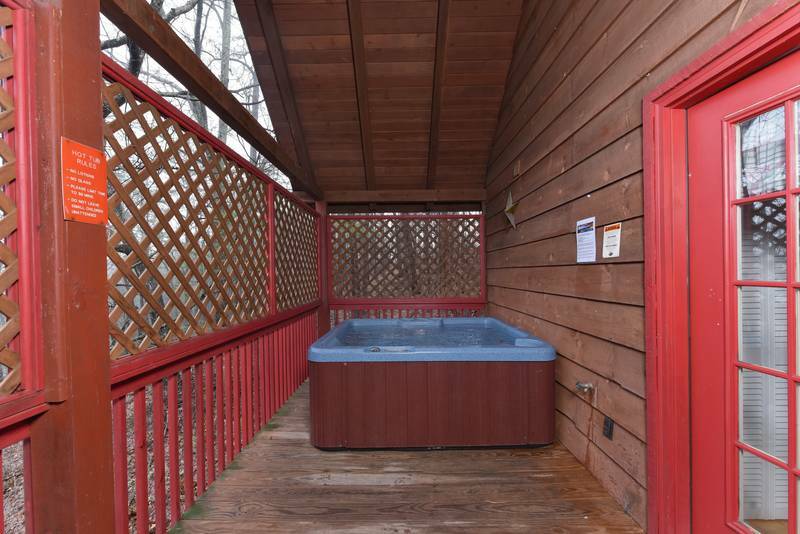 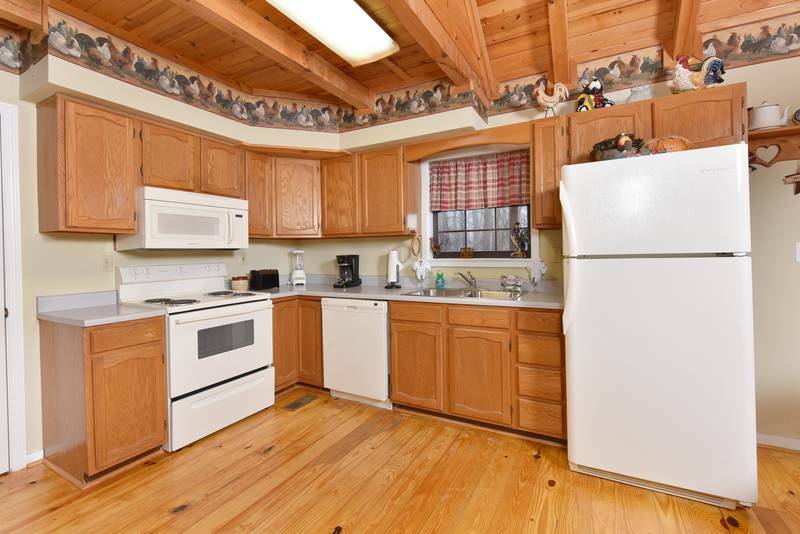 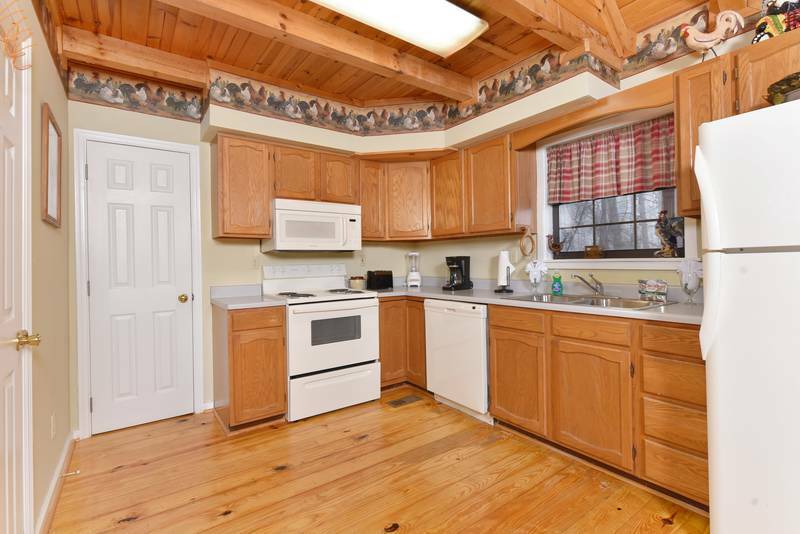 Enjoy the wooded and semi private setting. 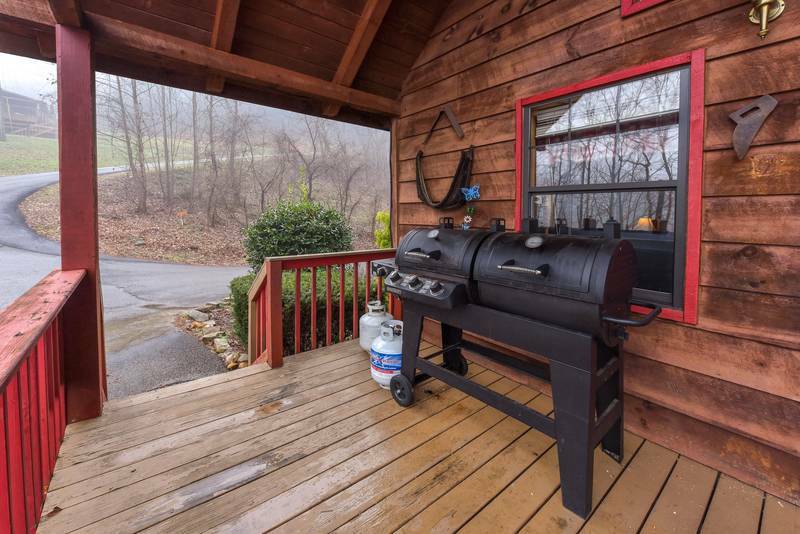 There is even a charcoal cooking grill. 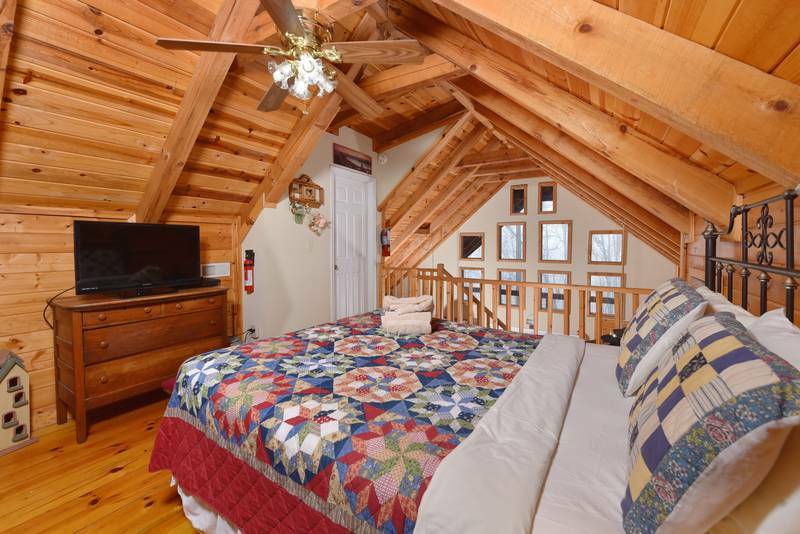 Sleeps 6 Only, No Smoking, No Pets.